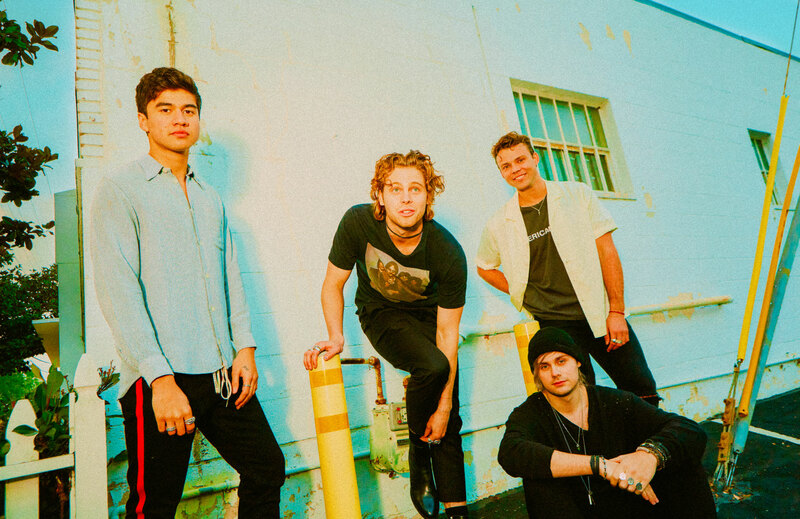 While you were quietly tucking into your Saturday brunch, 5 Seconds Of Summer were quietly premiering their ‘Lie To Me’ video. Things looked like stalling for the home-grown outfit early last year when their comeback single ‘Want You Back’ stalled outside the top 30 on the ARIA singles chart. But then came ‘Youngblood’, which soared into the No.1 spot, went top ten across the planet and went on to sell half a million copies in Australia alone. Now they’re kicking off 2019 with a bang; hoping their new single ‘Lie To Me’ will replicate the success of its predecessor. It’s a short and sweet number, coming in around the two and a half minute mark. But that’s just enough time for us to see plenty of action in the music video; some demolition derby action, some live performance stuff… even an explosive ending. Previous Post: « WE REMEMBER BETTY WHO!